SCUBA manufacturers recommend that scuba equipment be serviced at least once a year,or when you experience problems with your equipment. Riverside Scuba Locker services most brands of SCUBA equipment. 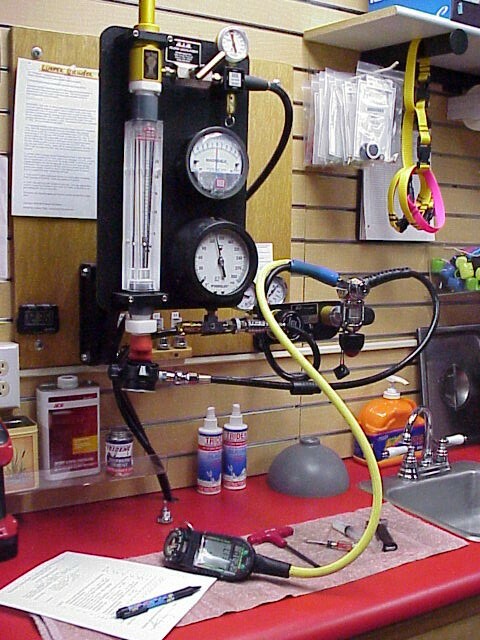 Your regulator, cylinder and buoyancy compensator are life support equipment and it should be maintained as such. Having your equipment professionally maintained will help ensure that you are a safe and competent diver and dive buddy. Please call for any other equipment needing service. Prices do not include parts or sales tax and are subject to change without notice.